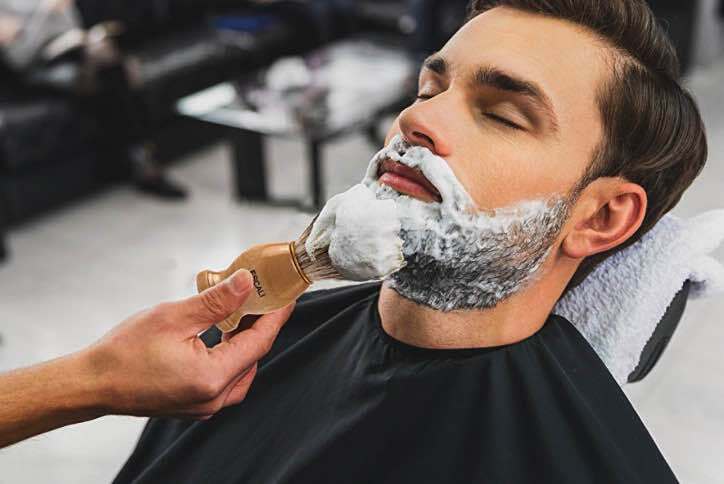 You may have picked out your new shaving device and decided that it’s what you want to go with from now on; however, have you thought about post-shave or post-cut accessories? Maybe you’re in the market for a better comb or hair brush that will amplify the appearance of your beard or pompadour. Whatever you’re looking for, tidy up your toolkit with some of these types of products below. If you want to evenly coat your beard with products, especially beard oil, you’ll want to invest in a great boar hair bristled brush. You’ll be able to moisturize the follicles of your beard without missing a spot and be able to keep it looking fresh and kempt. One of the more popular styles of beard combs/accessories, wood provides a static-less experience for those that seem to have an issue with frizzy or static. If you want to distribute different products like oils or balms (or hairs) evenly, you’ll want to check out a wooden product. When it comes to metal brushes or combs, they’re typically composed of stainless-steel or aluminum, and have incredible durability. Since they are durable and made out of metal, they are a tad more durable than your average beard accessory and are intended for long-term usage. If you want to eliminate friction, you’ll want a metal beard comb. There are typically one or more polymers within the composition of this type of accessory, and it’s primarily meant for bend-resistant movement, and won’t snap with ease. Even though it won’t snap, it’s still incredibly lightweight, which is weird to feel/think about. Don’t worry, it’s more durable than any plastic, and it can get the job done with ease. As we mentioned, you may not want plastic – especially if your beard is thicker and gets knotty. If you are considering plastic, the only kind we actually suggest is cellulose acetate. The composition and structural integrity is more substantial than any other plastic on beard or hair accessories. Of course, each beard accessory will work differently depending on your lifestyle. 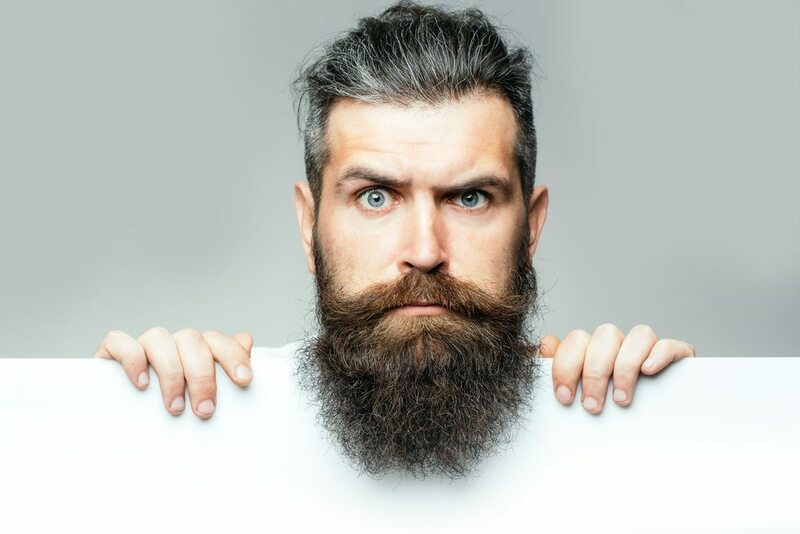 While some may be great for those who want a lumberjack look, others will want a more professional “corporate” styled appearance and will want to invest in a tool that will give them this look. Of course, the texture of your beard will ultimately help you decide which product will work best for you. For those newbies, it may be an event of trial and error to find that brush or comb that will give you that look.